Mother's Day is a special occasion that is specifically devoted to Mom in honor of all that she does, and reflects the special maternal bond between a Mom and her children. On this day, people take the time to make sure their Mom or motherly figure in their life is shown appreciation, often with gifts of flowers or jewelry. Unfortunately, flowers do not last long and are thrown in the trash within a week. While jewelry lasts forever, it may not be worn often, and it most certainly is not kept in a place where it often reminds the recipient of the special thought you put into purchasing it. 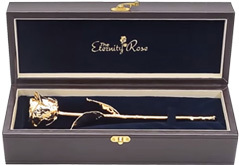 To avoid giving a gift that will not be enjoyed or even remembered, why not join the gifts of flowers and jewelry by giving Mom a gorgeous Eternity Rose to honor her on Mother's Day? An Eternity Rose is exquisite in detail and comes in a variety of colors that will be admired and treasured for years ahead. 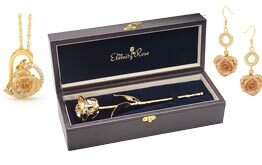 Most mothers display their Eternity Rose in a special cabinet or place in the home so that everyone can see the gift their child gave them. 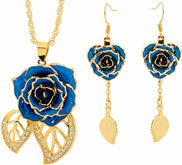 There isn’t anything that says “I love you Mom" more explicitly than a lovely Eternity Rose. 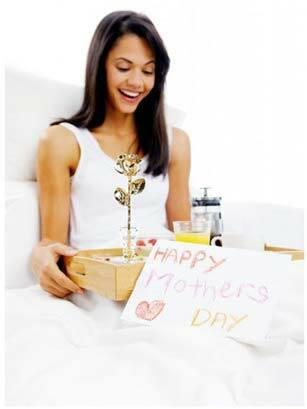 What is the history behind Mother's Day? West Virginia. 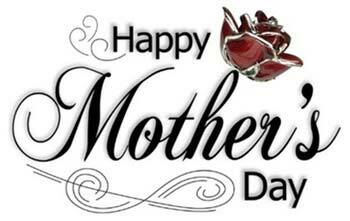 Subsequently, she embarked on a crusade to make Mother's Day an annual holiday recognized in the United States. Though it took time, the United States finally adopted Mother's day as a holiday in 1914. 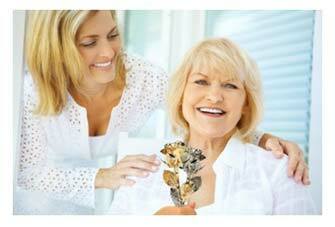 By the 20s, people celebrated this special occasion and honored their Moms throughout the country. Eventually, the holiday was adopted by many countries around the globe. As Mother's Day traditions were established, children began giving their moms, grandmothers and other motherly figures special cards, flowers and gifts. In various Western countries, Mom is traditionally served her breakfast in bed, or a special meal at another time of the day. 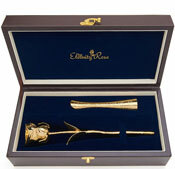 This is the perfect opportunity to present her with an alluring Eternity Rose. 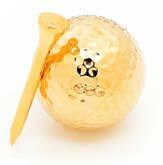 This Mother's Day, make sure you spoil your Mom or wife and let her know how special she is. She is most deserving of it for all her love and hard work! And if Mother’s Day has already passed by before you have discovered our website, keep The Eternity Rose in mind for another important gift occasion such Christmas or even a Wedding.